GROSSULE SRL, Tablouri de comanda - electrictate, electricity cabinets, technical assistance, pe EUROPAGES. 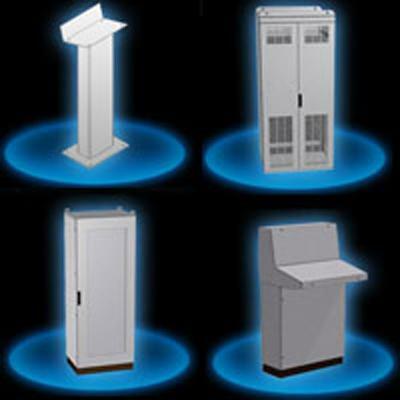 Our company manufactures metal control enclosures, panels and lockers in a range of models and sizes (including outsize to client specifications) and is certified by a number of major international bodies. We offer a highly automated production process backed by ceaseless product quality control, and large stocks of finished products ready for speedy dispatch, making us a reliable partner in the automation, distribution and control of electrical energy.